The exciting flavor is being introduced after Dairy Queen, as part of its 10th year anniversary celebration, asked its fans on Facebook which brand of chocolate they would like to be the next Blizzard of the Month. From a choice of six top choco favorites, over 10,000 fans voted for Nutella! 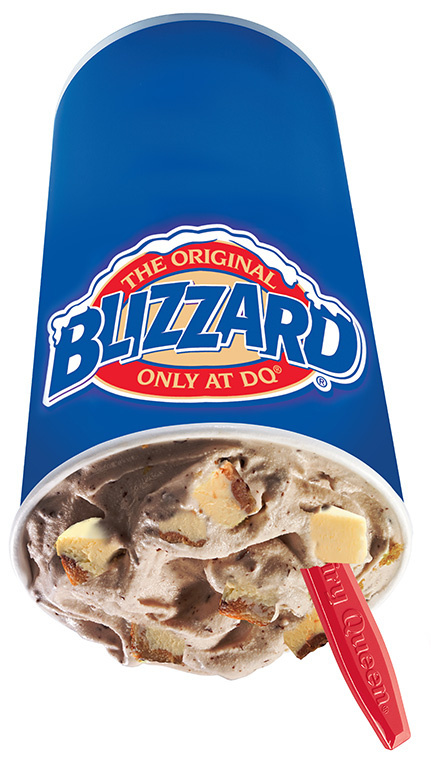 Dairy Queen’s Fan’s Choice Blizzard of the Month is available in two incredible flavors: Nutella Brownie, a combination of Nutella and chewy baked brownies melded with Dairy Queen’s soft serve; and Nutella Cheesecake, perfect for those who love the sweetness of Nutella and the tanginess of cheesecake. You can enjoy it in a mini size Blizzard cup at P59 and biggest size at P119. Aside from the introduction of Fan’s Choice Blizzard of the Month, Dairy Queen is celebrating its 10th anniversary in the Philippines with a series of activities that include is doing monthly charity activities with the Binibining Pilipinas winners and its #10on10th campaign, where customers can buy the One Ball Ice Cream Cone for only P10 on every 10th of the month. 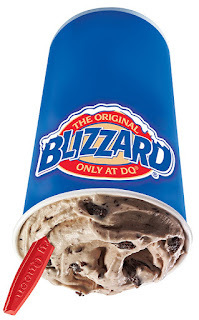 Dairy Queen has also released special Blizzard cups to celebrate this milestone. For more information, visit www.dairyqueen.com.ph or like Dairy Queen Philippines Official Facebook page.